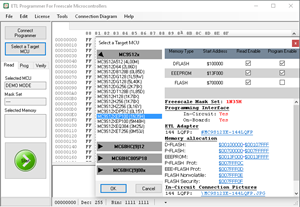 MC9S12(X) Software Activation Key. Software works with the Universal HyperFProg Hardware only. 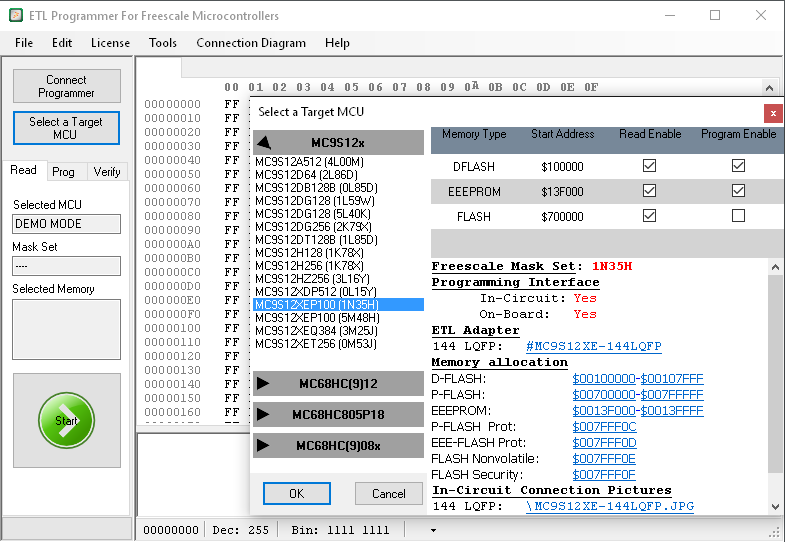 Software allows to Read/Program/Verify FLASH/EEPROM on all microcontrollers.